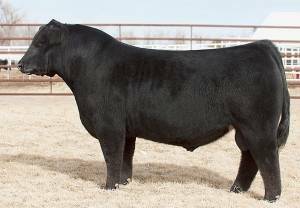 No I-80, no Ali and he works awesome on those pedigree’s! Data Bank is extremely well balanced smooth made individual that has an undeniably great look. 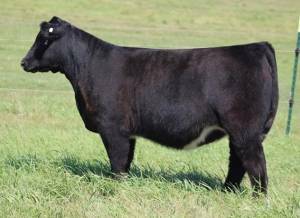 He hails from some of the greatest cow families in the breed who have shown their power in the show ring but most importantly in the pasture. In an era when the search for a purebred Maine option has been somewhat limited Data Bank is the answer.